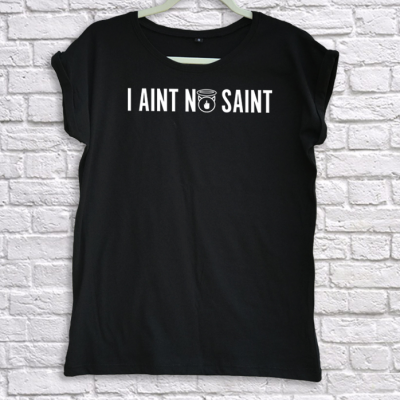 NO PROBLEM TShirt from I Aint No Saint. 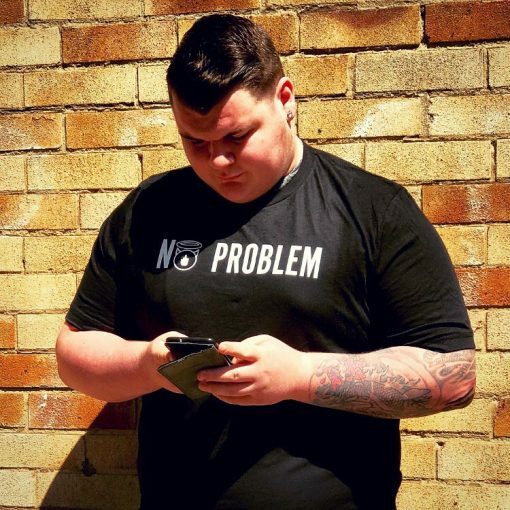 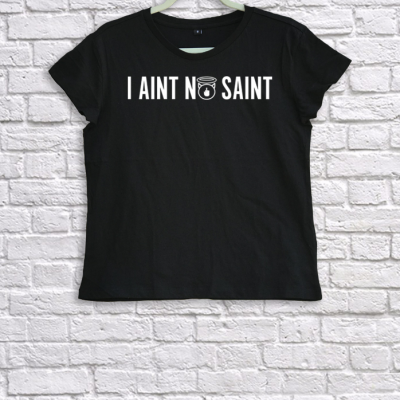 For the laid back Streetwear lover, the NO PROBLEM TShirt from I Aint No Saint Streetwear is the one for you. 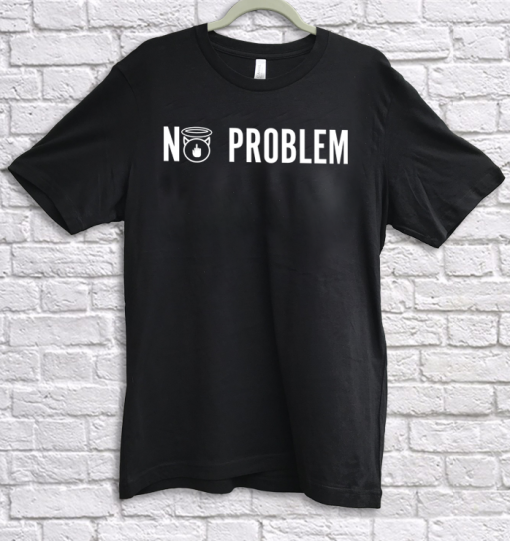 This unisex NO PROBLEM TShirt is great for chilled days.